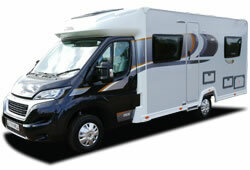 With the motorhome market still on the increase, a high level of good quality pre-owned stock can be hard to come across. 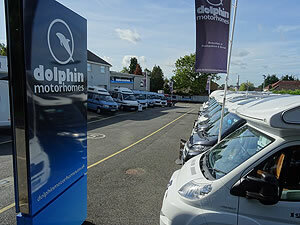 Dolphin Motorhomes is always looking to purchase vehicles outright, regardless of whether or not you are looking to purchase a vehicle through ourselves. Whether it be Spring, Summer, Autumn or Winter we always guarantee to offer you a fair and reasonable instant indication of its value over the telephone. Obviously it is vital that we then carry out a full vehicle inspection to give you an accurate purchase price. Cheques, Cash or Bankers Draft can be arranged at the time of purchase, upon your request. 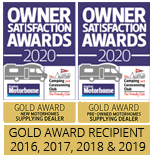 For a free, no obligation valuation please complete our motorhome purchasing enquiry form or contact Josh Willis on 02380 406777 / 07810 503301 to discuss further details. Another option that has proved extremely popular with our customers is the possibility of selling your motorhome on a Sale or Return basis. For this we simply display your motorhome on our premises (and via our website) at a pre-agreed price (keeping you informed of any developments as we go). Once the vehicle has been sold and collected by its new owner we can then settle this amount in full. This generally means we are able to be more generous with the price returned due to the fact that no money has been outlayed. 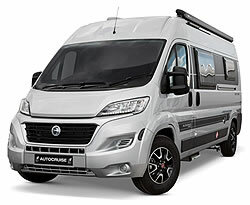 At the same time you can be rest assured that your motorhome is being looked after and cared for, as per any other item of stock we hold as we are just as keen to sell your motorhome as you are (e.g. valeted, onsite preparation etc. ).